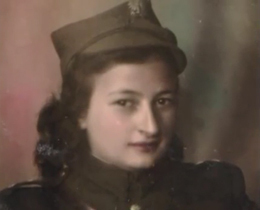 Partisan spy Marisa Diena was born in Turin, Italy, on September 29, 1916. She was eight years old when Benito Mussolini became dictator of Italy. Marisa was taught to love Fascism. However, Italy passed its first Racial Laws in 1938, imitating the Nazi Racial Purity laws. Jews were suddenly banned from working in the public sector or attending public school. In 1940, Italy declared war on Britain and France. By 1942, Turin was being bombed on an almost daily basis. By 1943, Italy was in a state of virtual civil war. Mussolini was deposed in July of that year, following the Allied invasion of Sicily. Germany responded by seizing control of Northern and Central Italy and reinstating Mussolini as the head of a new puppet regime. The Nazis occupied Turin, and Marisa fled into the mountains around Torre Pellice to join the partisans. 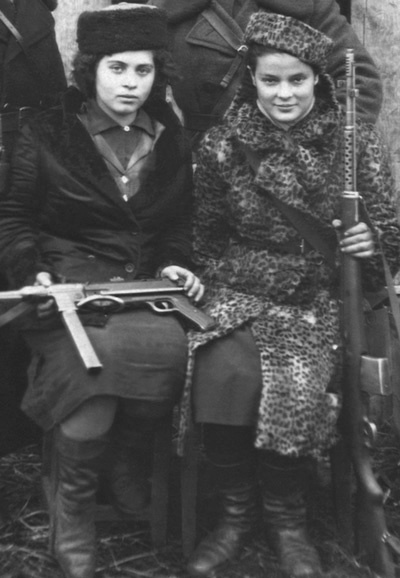 The role of women in the Italian partisans was unique: since most of the male partisans were army deserters, only women were able to move during the day without arousing suspicion. During the day, Marisa would ride her bicycle around the countryside, collecting information from local informers. Each night she would report back to her commander. Marisa became Vice-Commander of Information Services for her unit, enlisting and training other young women to become spies and couriers. "No one suspected their involvement." Marisa explained, "…we didn't have all the things that a real army has, like communications services. Instead, we had the peasant girls, who could maintain connections and pass information back and forth." In addition to sabotage and guerrilla warfare, Italian partisans tried to keep order in the war-ravaged countryside. Marisa's unit created local community committees in the Torre Pellice region to distribute rations and helped organize strikes among industrial workers in cities like Turin. In the spring of 1945, the estimated 300,000 partisans working in Northern Italy organized a national liberation committee. On April 25th, 1945, Marisa's partisan unit liberated Turin, while their comrades in other major cities did the same. After the war, as Italian democracy began to blossom, Marisa was active in the country's politics. 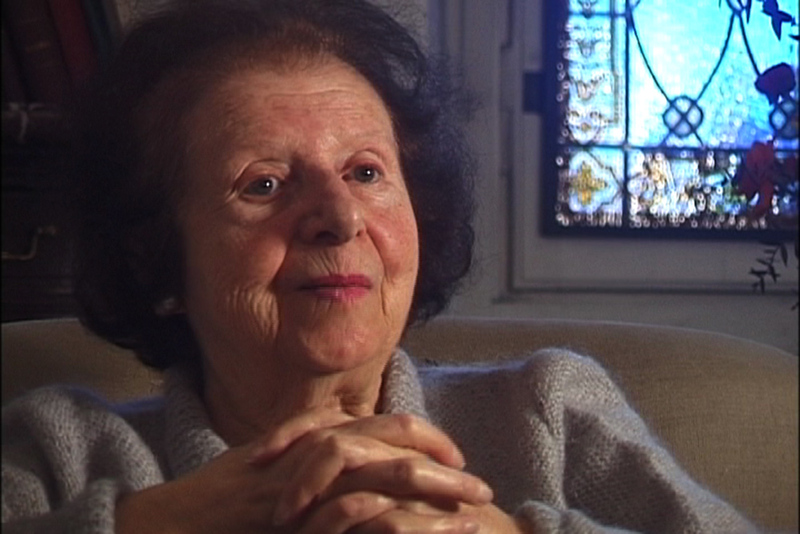 She witnessed the ratification of the new Italian Constitution in 1948. Marisa still lives in Italy, sharing her experience as a partisan with elementary school children.